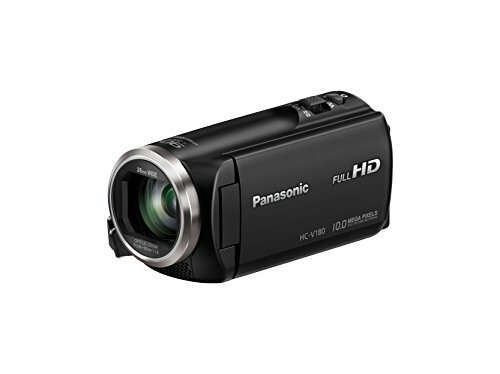 The best HD camcorders under 200 dollars list is based on top hd camcorders in the price range $100 to $200. 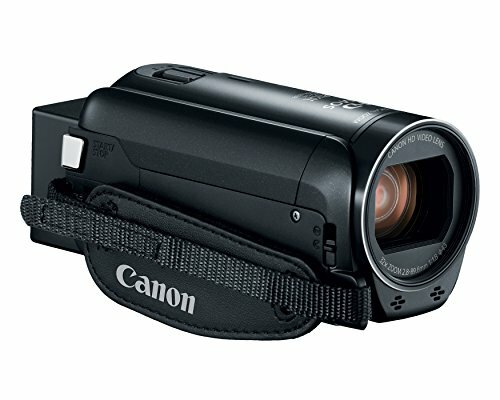 Most of the camcorders in this price range have very good basic features for recording videos. Before buying a video camera under 200 dollars, we should consider the brand, picture quality, sound, battery backup, and storage. Some waterproof, tough models are also available. I have compiled this list on the basis of many expert reviews sites like Cnet, PCMag, DigitalTrend, Amazon. In this price range GoPro, Sony, Contour, and kodak are the top brands. Have $200 bucks ready with you? Looking for a cheap camcorder loaded with an optimum number of features? Then the above mentioned 5 camcorders are the best deal you are going to get anywhere in the market. Although all the camcorders in this list are at least Full HD, what sets the Cleveland Paranormal 1080p camcorder is that it can quickly switch between Infrared and Full spectrum mode via a dedicated button. The camcorder has Sony Exmor CMOS Sensor for great light capturing even in low-lit conditions. For remote viewing, this camcorder has built-in WiFi to mirror the footage on your smartphone. 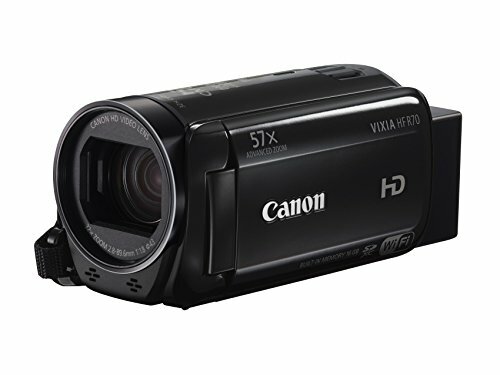 But then for advanced zooming, maybe you should go for Canon VIXIA HF R700 which allows you to zoom up to 57x. But even at these levels, the SuperOptical Image Stabilizer keeps the footage from shaking. The usual 3.28MP Full HD CMOS Image Sensor imparts fine details to the picture and video which is recorded at 1080p and saved directly to a removable SD card. And after the preliminary work, the DIGIC DV 4 Image Processor does optimally finish the content. 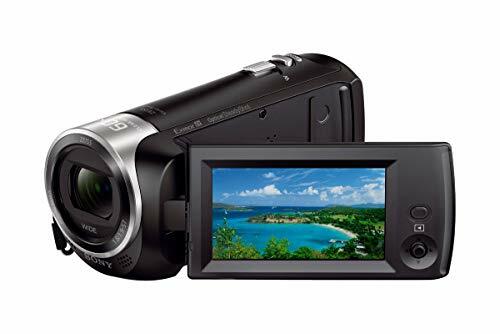 Touch Panel of 3-inch to help you control everything easily has also been made a part of the experience this camcorder avails you. Regarding Night Visibility, the Kingear HDV-301M would be one of our top recommended picks. The prominent features it has to offer are 16x Digital Zoom, High tech image processor with CMOS sensor to optimally extract light and advanced compression technology for superb data compression. Compatible with 32GB SD card, the HDV-301M lets you store more so that you can create more. Similar to the Kingear HDV-301M, there’s RockBirds HDV-5052STR with 1080p at 30FPS, a bigger 5MP CMOS sensor, 3-inch display panel and max 32GB storage support. For remote usage, the cam allows to connect via WiFi with your smart devices. The classiest among the five would be the Sony HDR-CX405 1920 x 1080 at an incredible 60FPS with 50Mbps bit rate. 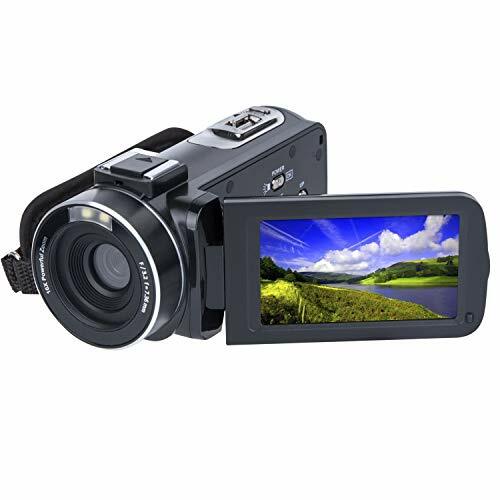 Supported codecs in case of this camcorder are XAVC-S 1, AVCHD and MP4. Even at such a low price, this device has 30x Optical Zoom and 60x Clear Image Zoom, which is quite more than what others have to offer. For shooting assistance, there’s Optical SteadyShot Image Stabilization, Face detection, Voice enhancement, noise reduction and 2.7” Clear Photo Plus LCD display. For quick transfer, the built-in USB cable comes in handy.